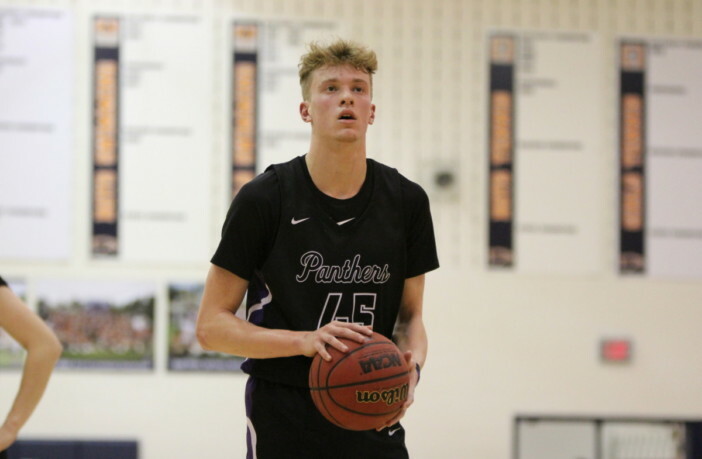 Sterling, Va. — Potomac Falls High School senior Ian Anderson has made a commitment to continue his basketball career at Christopher Newport University starting in the 2019-2020 school year. As Anderson said Potomac Falls is having an undeniably incredible season. The Panthers are currently 21-0, outscoring opponents by almost 20 points per game. The Panthers are also the top-ranked team in Loudoun County. Led by Anderson, Potomac Falls has locked up the No. 1 seed in the district and will host No. 8 John Champe in a Potomac District tournament quarterfinal on February 11. With the final stretch of his high school career on the horizon, Anderson is excited to get to play it out with some of his best friends. Following his senior year at Potomac Falls, Anderson will head down to Newport News to compete for CNU. Led by ninth-year head coach John Krikorian, the Division III Captains are currently 19-3, including a 9-2 mark in the Capital Athletic Conference. D3Hoops.com ranks the Captains as the No. 16 team in the country. Whether it be in Newport News or Sterling, the hardwood will always be home for Anderson.